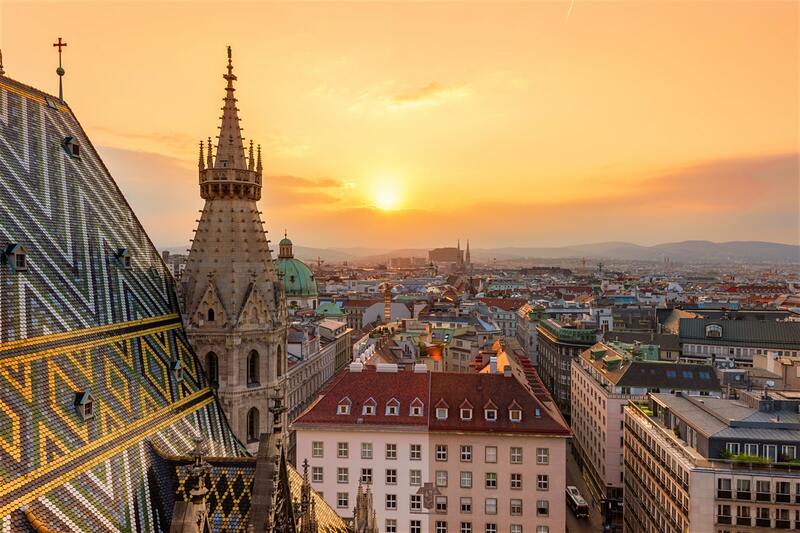 Vienna is the capital of Austria and is also the biggest city in Austria. Vienna also boasts of several precious things such as pastries, magnificent Viennese waltz and some grand classical composers. Vienna has many historical monuments and rich culture that will give you as a visitor plenty of things to do. There are several impressive places to visit in Vienna. In order to make sure you get round them all stress free, I suggest you find a great car service in Vienna. Wiener Rathaus is a Gothic-style building that that is used as Vienna’s town hall and also as the throne of government for Vienna State. The Spanish Riding School trains stallions originally from Spain and offers outdoor performances called classical dressage, which most viewers refer to as ‘magical performance’. Graben is one of the most famous streets of central Vienna. ‘Graben’ is a German word that means ‘trench’. The street was originally a long, wide trench that was later filled and quickly transformed into a classic shopping boardwalk with a variety of local specialties such as Wien Porzellan. St. Stephen’s Cathedral has for long been one of Vienna City’s crucial landmarks. The cathedral hosts daily worship services and also acts as a museum for religious artifacts. Burggaden takes its design from English gardens and here, citizens can enjoy outdoor lunches. At one corner of the garden is a memorial to the great Austrian composer, Mozart. For centuries, the Hofburg Imperial Palace has played home to some of the most powerful royalties of Europe including rulers of the Austro-Hungarian and Holy Roman empires. Today, it serves as a museum and home to the Austrian president. The Schonbrunn Palace is at the top of the list of the top tourist attractions in Vienna. This palace hosts the Gloriette, the most ancient zoo in the world, a marble summerhouse located on top of a 200-feet high hill, and a maze and labyrinth. If you are planning a trip to Vienna, these are your destinations of choice. Make sure you do some research of your own because there’s something for every taste in this marvellous city.